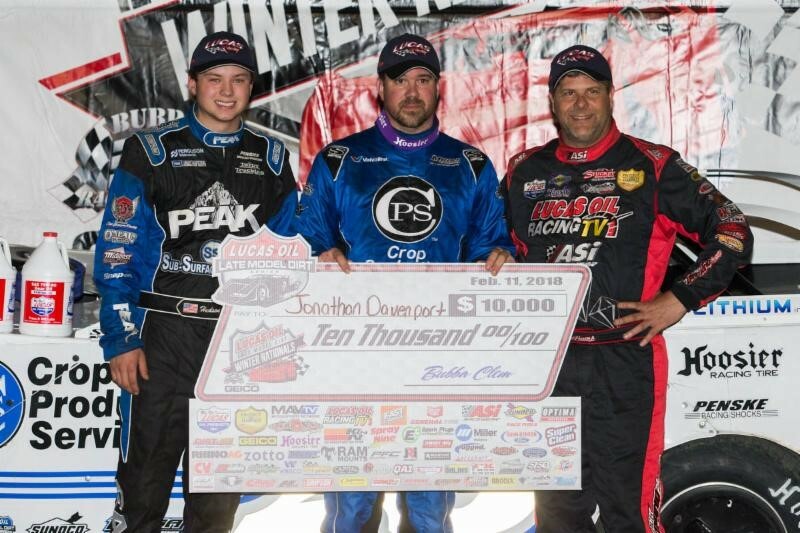 OCALA, FL (February 11, 2018) – Jonathan Davenport’s return to the Lucas Oil Late Model Dirt Series in 2018 is off to a superb start, capturing his third series win of the year on Sunday night at Bubba Raceway Park. 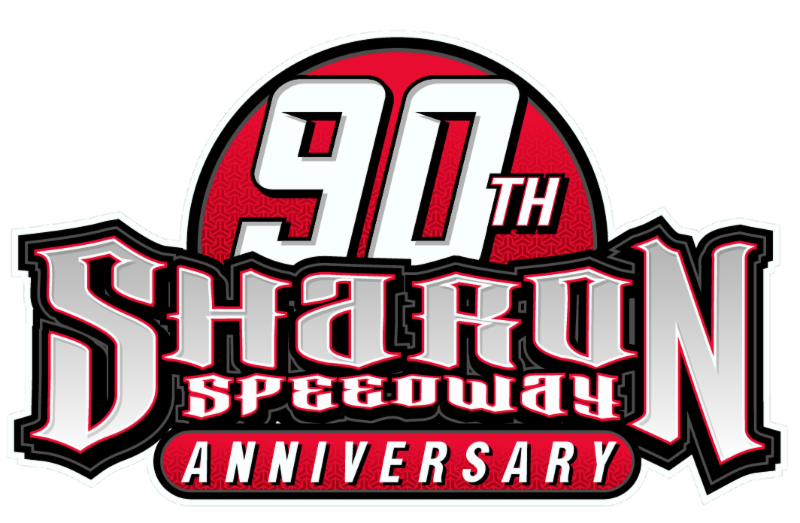 Davenport became the third different leader of the 50-lap main event when he took the top spot for good on lap five from Tyler Erb. Tim McCreadie and Erb started on the front row, with McCreadie leading the first two laps until Erb forged in front on lap three. When Davenport went by Erb two laps later, he never looked back, but was challenged late in the race by Earl Pearson Jr.
Earl Pearson Jr.’s Lucas Oil, Black Diamond Chassis finished in second with last year’s Lucas Oil Rookie of the Year, Hudson O’Neal coming home in third. Jimmy Owens was fourth with Kyle Bronson taking fifth. The Lance Landers Motorsports team’s winning car is sponsored by: Crop Production Services, Spartan Mowers, Valvoline, ACS Warranty, Penske Racing Shocks, Midwest Sheet Metal and Mega Plumbing of the Carolinas. His Longhorn Chassis is powered by a Durham Racing Engine. Hudson O’Neal made his second podium finish of the week. “I think I had a little bit more of a tire left than those guys ahead of me. I didn’t know if anybody was closing in on me. I am very happy with this third-place finish after the week we had at East Bay. We struggled all of last week. It feels good to get back on the podium,” said the driver of the Todd Burns-owned, Dyno One, Club 29 entry. Completing the top five were Don O’Neal, Matt Cosner, Jason Fitzgerald, Scott Bloomquist and Chub Frank.